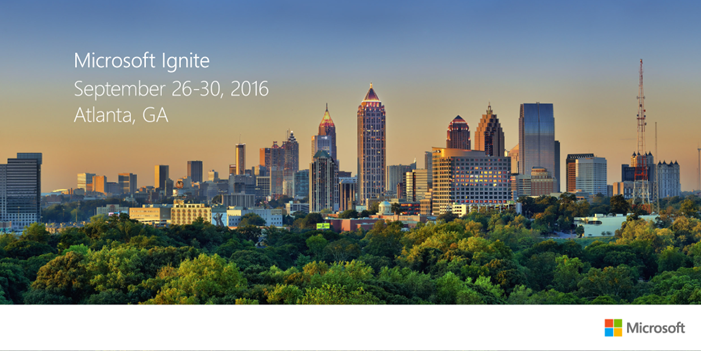 The Ultimate Script to download Microsoft Ignite 2016 Videos AND slides! Note: By default, the videos are downloaded in High Definition. Downloading all the Ignite Videos in HD takes over 1TB of hard drive space. You can change the script (delete two lines, and uncomment two others) in order to download the lower quality version of the videos, which is only about 80 GB. Follow me on Social Media and Share this cool script with your friends! Download the script from here! Do not copy paste from below as it sometimes messes up the PowerShell code! The Machine Translation Services Service Application is a Service Application that allows users and developers to translate not only sites, but their content as well to other languages. The Machine Translation Services is interacted through APIs, and the users do not have a “Translate Document” button, unless of course, their developers created a custom action for them. 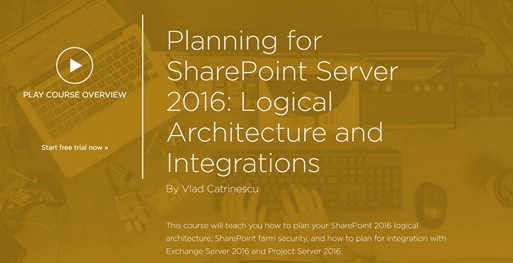 As a SharePoint IT Professional, I don’t want to write code simply to test a Service Application. Luckily, PowerShell is there for us! By using PowerShell, we can convert a document from Word to PDF, and test that this service application is working properly! To test the Machine Translation Service Application works properly, you can run a PowerShell script that uses CSOM to call the required functions. We have created the sample script below. We first have to get the URL of the site where the document is stored, as well as get the username and password of the user who will request the translation. Write-Host "Please enter password for $($loginname):"
Next, we have to add some DLLs in order to be able to run the Translation Services cmdlets. Next up, we connect to our site using CSOM, and start the translation job. Write-Host "Please enter password for $($siteUrl):"
If it finishes sucesfully and you see your new document, you know what your Machine Translation Service Application works, and you can now let your developers create custom solutions to take benefit from this Service Application. 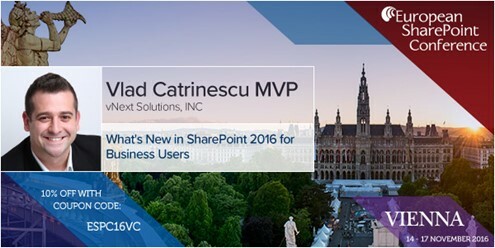 If yes, you will love Deploying SharePoint 2016: Best Practices for Installing, Configuring, and Maintaining SharePoint Server 2016 written by myself, and SharePoint Server MVP Trevor Seward! Get it now at the links below!